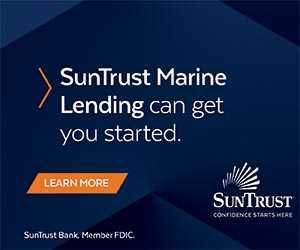 The Progressive Insurance Miami International Boat Show and the Miami Yacht Show bring everything needed to enjoy the boating lifestyle. For the first time in many years, the Miami International Boat Show brings together both power and sail enthusiasts to one location. 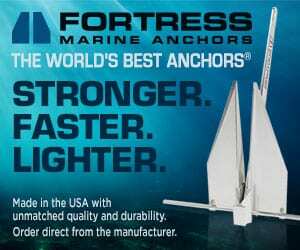 The ultimate boat show experience highlights more than 170 boat brands and thousands of marine-related products and accessories at the Miami Marine Stadium on Virginia Key February 14-18. 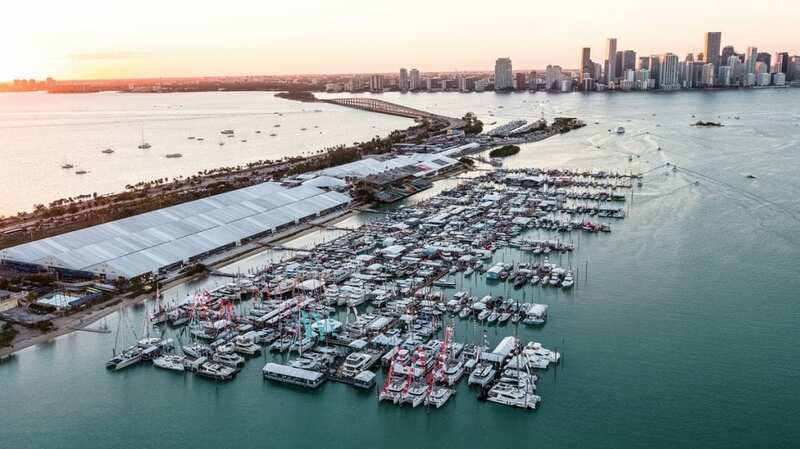 In addition, the Miami Yacht Show, showing off the ultimate in large luxury yachts, has moved from its Miami Beach location to downtown Miami next to the Adrienne Arscht Center and the Sea Isle Marina. 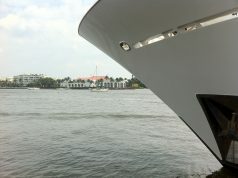 The move gives the Miami Yacht Show 3,500 parking spaces, additional on-land exhibit space, including the new AquaZone, and is closer to the Super Yacht Miami show at Island Gardens Deep Harbour on Watson Island. Visitors have an option to purchase one ticket for both shows. A sail-exclusive area on Pier 9 and a special section of Tent F at the Miami International Boat Show add to the show’s educational features held in the new Sailor’s Cove. Two seminar tents are dedicated to sailing and boating education, including Fred’s Shed Interactive Learning Center, Discover Boating Hands-On Skill Training courses, DIY and cruising seminars, and on-water classes. 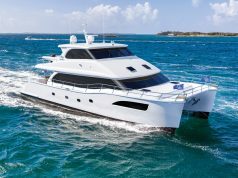 This year’s Progressive Insurance Miami International Boat Show along with the Miami Yacht Show offers visitors a more comprehensive boat show experience. Here are a few of the boat builders introducing their new designs and where you can see them.